"The Pilgrim’s Progress" CGI animated film to hit theaters in 2019 - . Revelation Media is gearing up to release a CGI animated film based on the book The Pilgrim’s Progress that was written by John Bunyan while he was in prison, persecuted for preaching the Gospel. 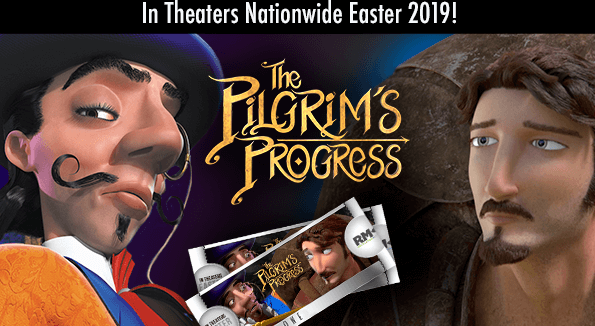 The Pilgrim’s Progress CGI animated film will be in theaters around the country on April 18, 2019. Tickets for the movie are currently on for sale at the Fathom Events website. 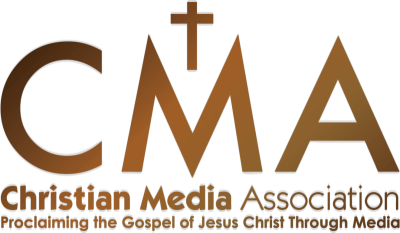 For the rest of the article and to learn how to get a free e-book, go to ChristianPost.com.